The circulation desk is located on the first floor for adult and young adult. 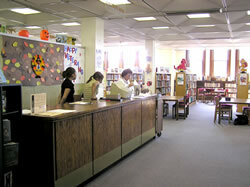 The circulation desk for children’s department is located on the second floor. 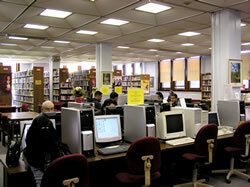 Copy machines are available to the public. 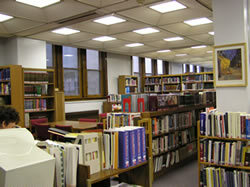 The reference section is located on the first floor of the library, offering a wide variety of information resources and services. 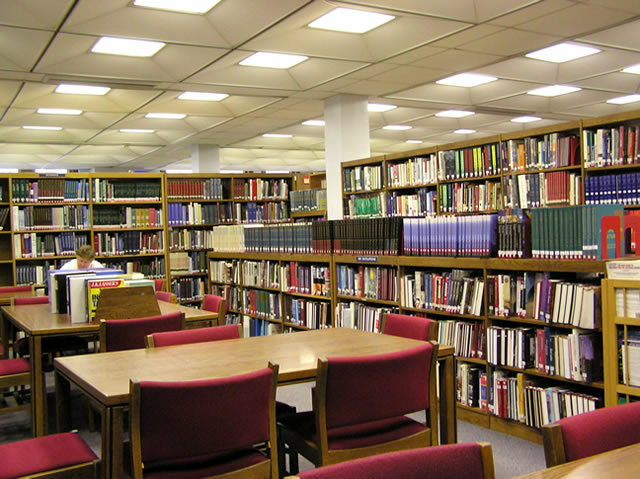 Encyclopedias, handbooks, dictionaries … etc. 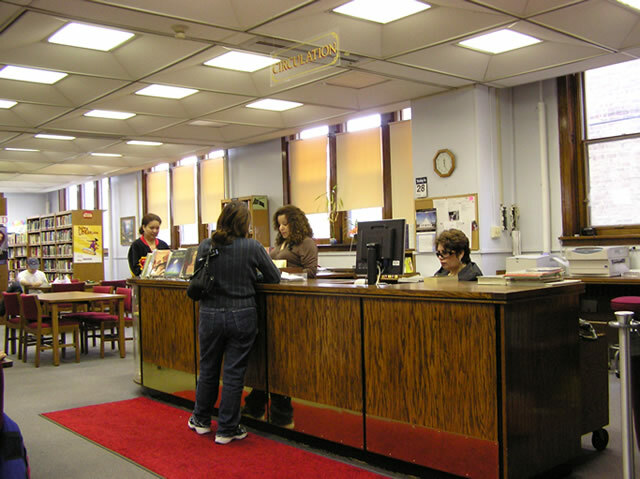 Reference Librarians are able to recommend books to match your interests in many areas. 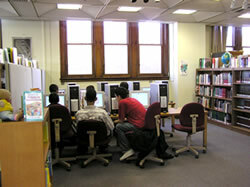 From time to time reading lists will be posted to this page and in library. 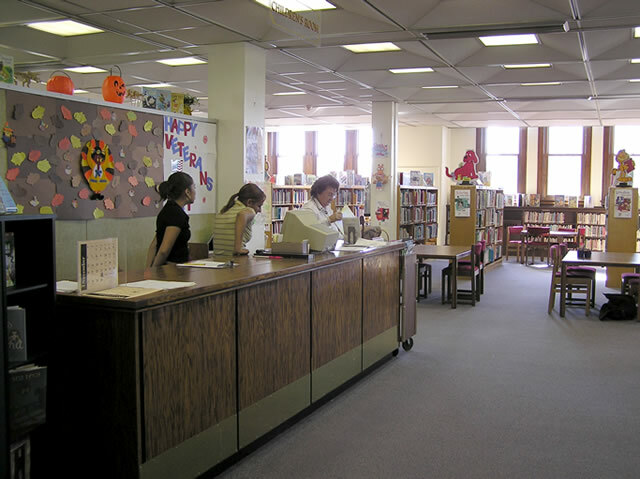 The children’s department is located the 2nd floor of the library. 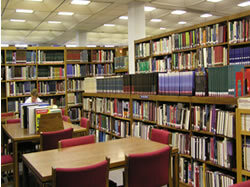 The collection contains materials to meet the scholastic needs of children in the elementary and middle school grades. 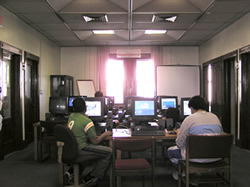 Additional programs such as Computer Learning Class, Magic Show… et al. 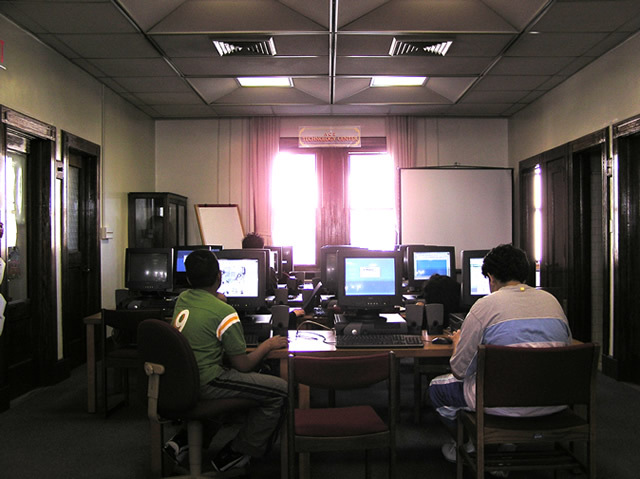 9:00 A.M. – 12:30 P.M., 1:00 P.M. – 5:00 P.M., 5:30 P.M. – 8:00 P.M. 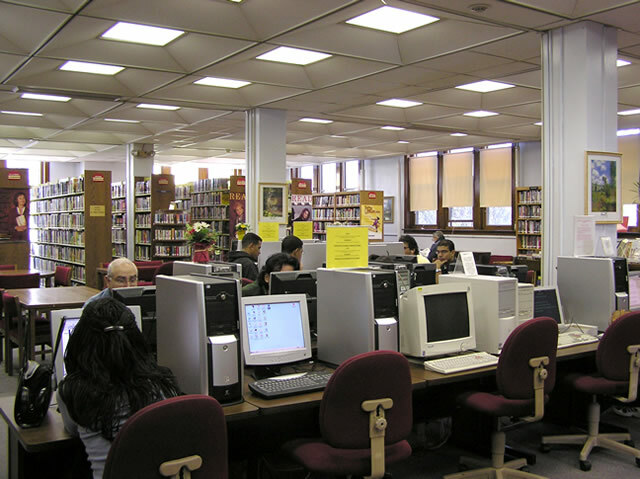 Initially established July 4th, 1982, The West New York Museum features many artifacts and records from West New York's history. We are in the process of encapsulating hundreds of vintage property and street plan maps. 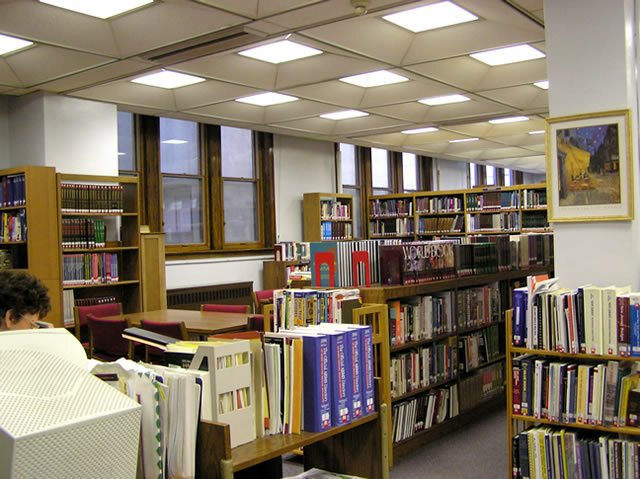 At this time, simple historical research is available. 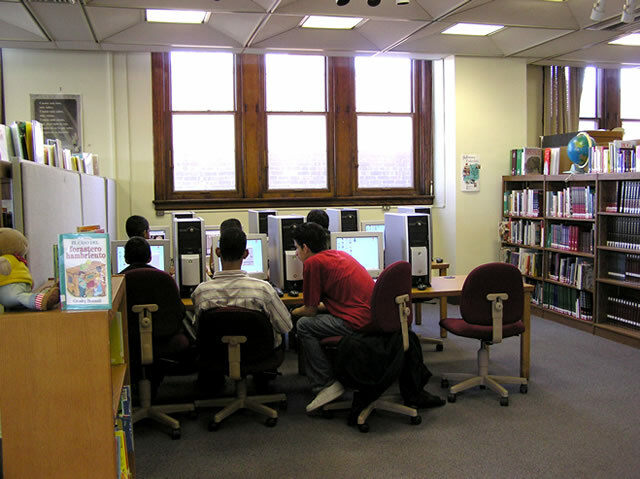 Photocopies or printed materials not bound by copyright laws are charged at $.15 per page. Copies of: 1780 Battle of the Block House of North Bergen, New Jersey by Patrick Cullen are available during Museum hours for $10; proceeds to benefit the West New York Museum.